BROOKLAND! 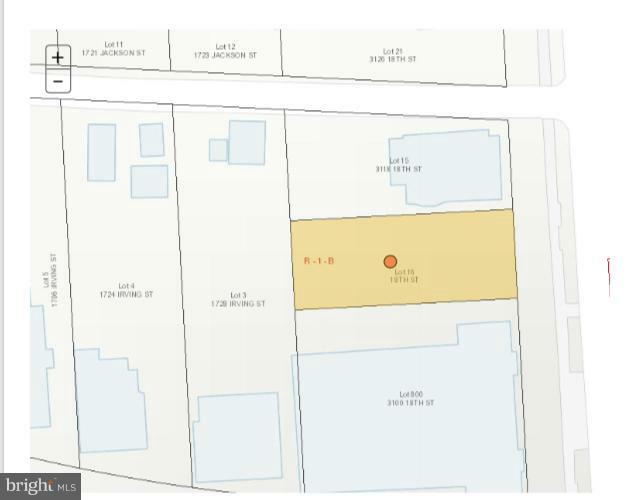 R-1-B zoned 4000 s.f SFH lot, street frontage 40~, depth 100~.Seller has conceptual plans, variance required, seller may cooperate with buyer in process to obtain. 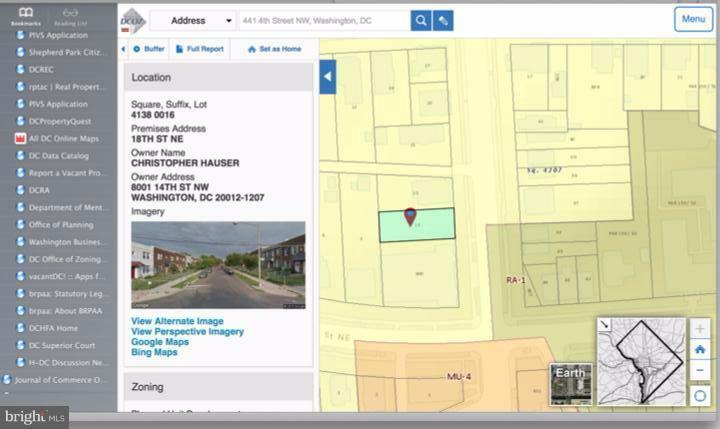 Possible seller financing for the right buyer. See documents for more information. Inspection by appointment only.